During this time, people always assume that the inland taipan snake is the most deadly snakes, If the talk is about the mainland, maybe they are right, because inland taipan snake is the deadliest snakes on the mainland. But if the oceans are included, then the Belcher's Sea Snake will be the most deadly snakes in the World (Mainland and Ocean). 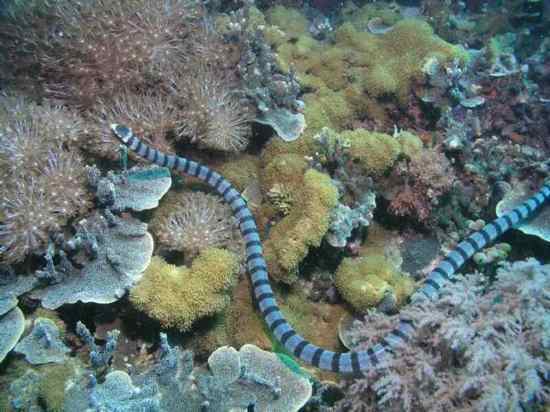 Undeniably, Belcher's Sea Snake is the most dangerous snakes in the world. Belcher's Sea Snake venom is known as the deadliest in the world. A few miligrams is enough to kill the 1000 fishermen.